TOP PERFORMERS WILL BE CONSIDERED FOR ID2 IN DECEMBER! 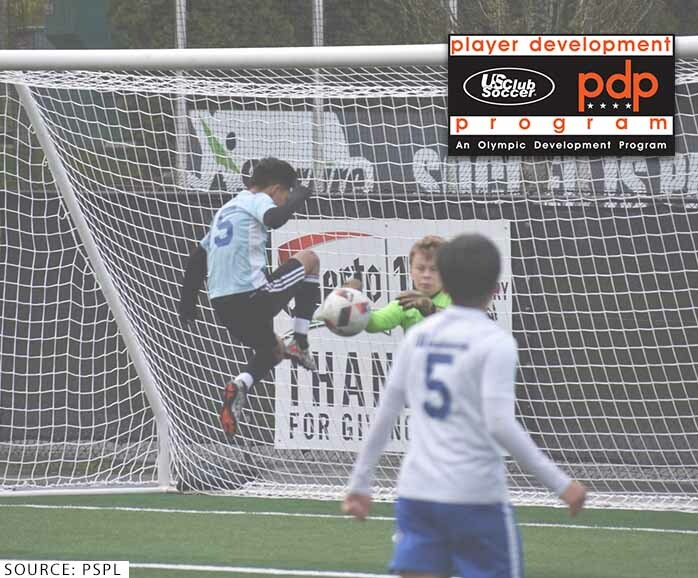 SEATTLE - July 12, 2018 - The Puget Sound Premier League is preparing to host a Player Development Program (PDP), Aug. 25 at Eastlake Community Field #1 in Sammamish, Wash. In alignment with the current id2 scouting priorities, this PDP will feature about 30 boys born in 2005 and 30 girls born in 2004-05 with the top performers being considered for potential invitations to US Club Soccer’s id2 Training Camp in December in Arizona. PDPs are identification and development programs conducted within the id2 Program umbrella. Consistent with US Club Soccer’s philosophy that identification and development should be free to players, there is no cost to players. PDPs are approved as an Olympic Development Program by the United States Olympic Committee and U.S. Soccer Federation.